Leading Manufacturer of synthetic polishing diamond powder, green synthetic diamond powder, yellow synthetic diamond powder, synthetic diamond powder, rvd diamond powder and industrial synthetic diamond powder from Surat. 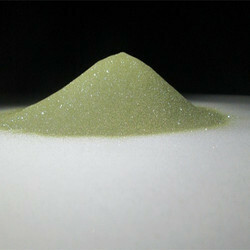 Our well established enterprise is engaged in offering a vast range of Diamond Powder. Diamond micron powder is made of high quality diamond as raw material, integer, grading and purification treatment from strict standardization process. Diamond powder as an important raw material, can used for manufacturing soft abrasive polishing, abrasive paste, polycrystalline, drawing dies, the composite sheet and other products, processed diamond jewelry, tungsten carbide, electronic products, optical instruments. Can also be used as a functional material, the use of its thermal conductivity properties, optical properties and corrosion resistance. 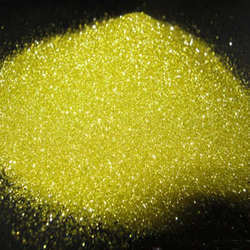 We are instrumental in offering Yellow Synthetic Diamond Powder to our clients. 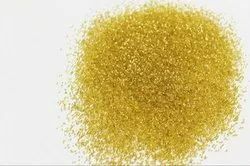 We are offering Synthetic Diamond Powder to our client. For polishing hard metal, alloy, diamond, glass, and many material. Synthetic diamond powder is also known as diamond polishing powder or diamond lappong powder. 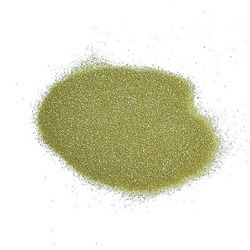 Processed from excellent grade basic ingredients, this powder is widely used in polishing, finishing, super finishing and lapping for polishing sapphire, gemstone, quartz, ceramic,glass, natural diamond, electronic components and other hard material. In addition, this highly effective powder is also ideal for making flexible pads, diamond polishing discs, diamond wire drawing des, copping past, precision grinding disc, PCD PDC composites, etc. 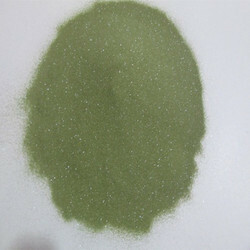 We are offering RVD Diamond Powder to our client. 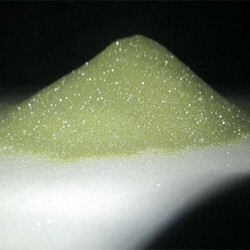 We are offering Synthetic Diamond Powder Green to our client.